Perrye K. Turner, who most recently served as special agent in charge of the Louisville office, has been named as head of the FBI’s Houston division, Fox 26 reports. Turner started with the FBI in 1991 and was first assigned to the Birmingham Division, Huntsville Resident Agency, and in 1995, the New Orleans Division, Monroe Resident Agency, where he worked criminal investigative matters. 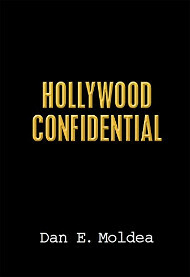 In 1999, he was promoted to supervisory special agent in the Criminal Investigation Division at FBI headquarters and worked in the Drug Section, Mexican/Criminal Syndicates Unit. In 2001, he became a field supervisor and was assigned to the Jackson Division’s Criminal Enterprise Squad. While in Jackson, he later worked in the FieldIntelligence Group in August 2004. In August 2005, he was named assistant special agent in charge in the Memphis Division. 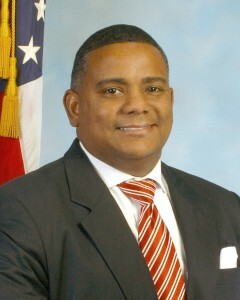 Turner also served as deputy assistant director of the Information Technology Engineering Division at FBI headquarters. Posted: 7/16/14 at 10:31 AM under Milestone, News Story.